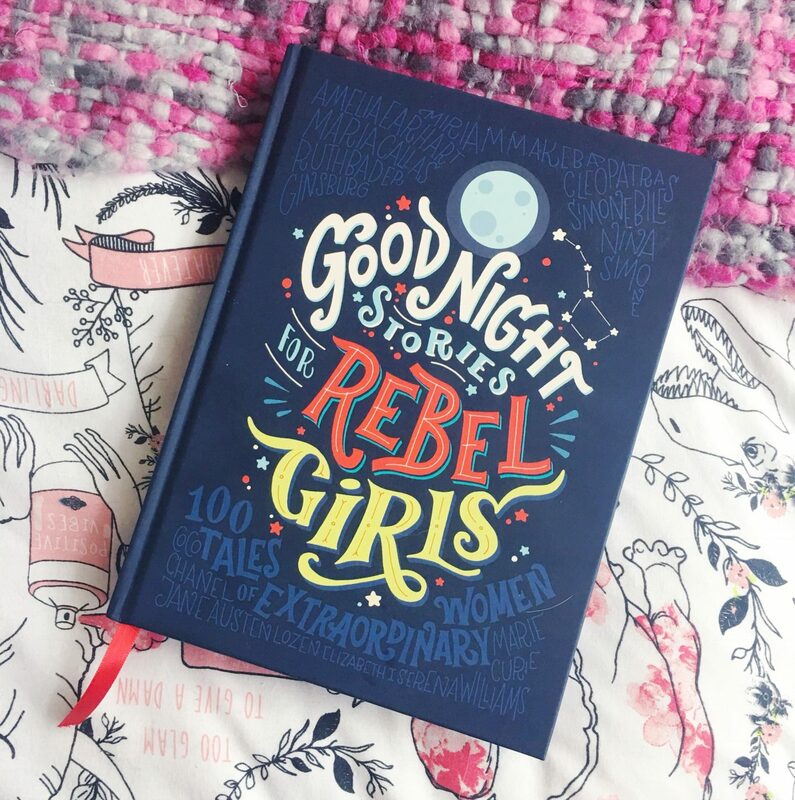 Neil spotted Good Night Stories for Rebel Girls on a recent trip to Waterstones. As soon as I saw it, I knew I had to have it. Currently priced at £15.99 on the Waterstones website in hardback. This is probably a book aimed at young children, especially girls. As I am really good friends with my inner child, I couldn’t help but treat her to this book. 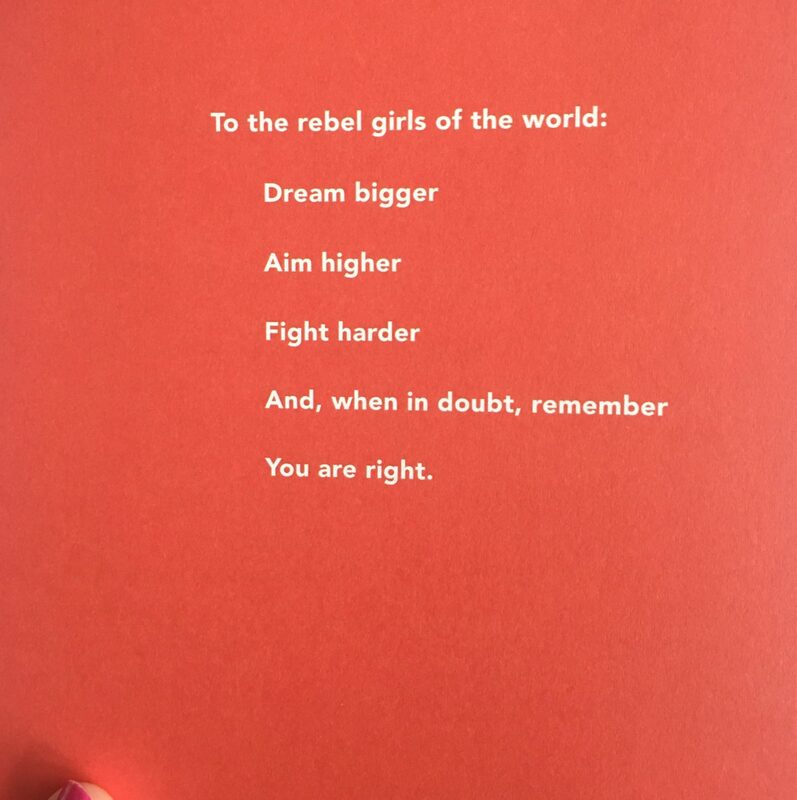 Good Night Stories for Rebel Girls is written by Elena Favilli and Francesca Cavallo. 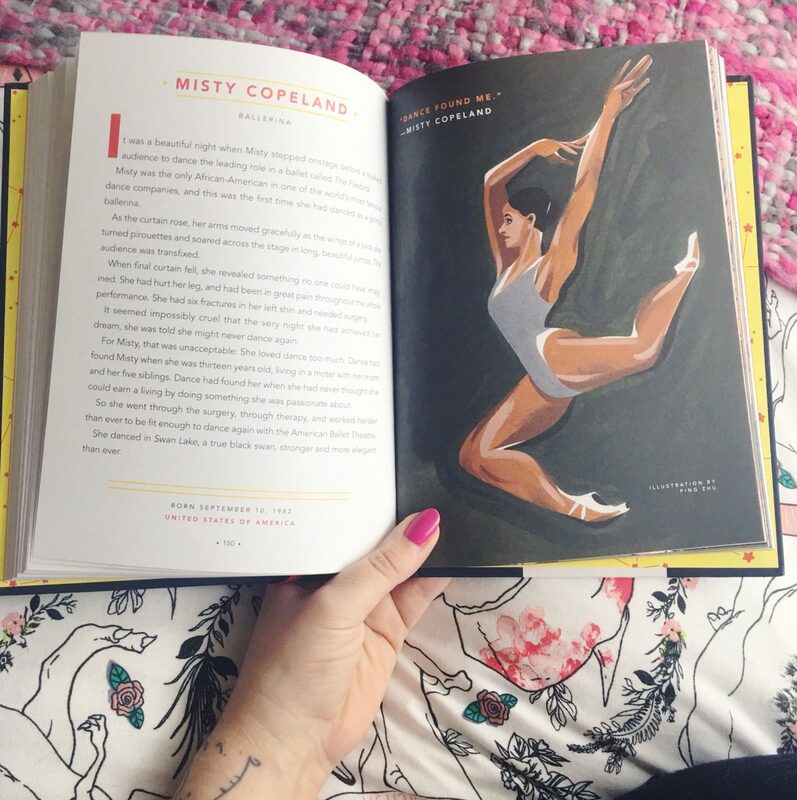 It has been beautifully illustrated by 60 female artists from across the world. 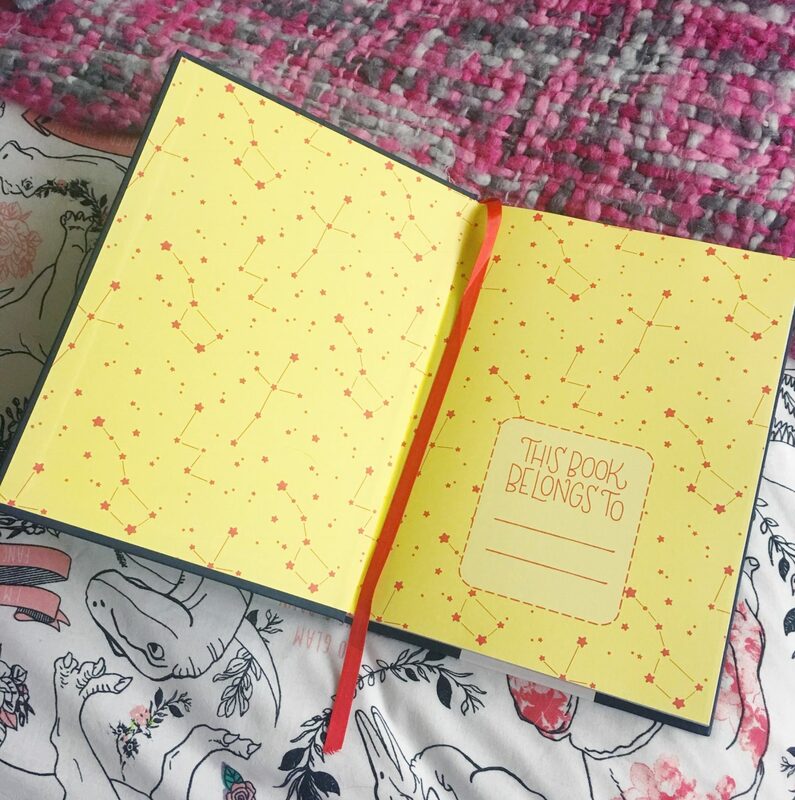 The book was a Kickstarter project that at the time of this blog is the most funded original book in the history of crowd-funding! Contained within this beautiful book are the stories of 100 extraordinary women. 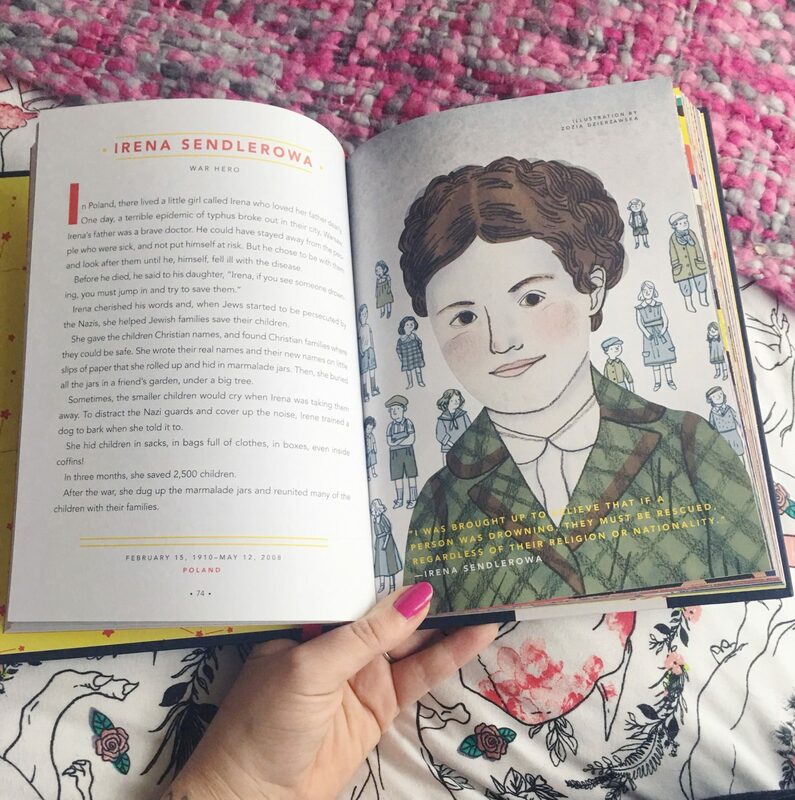 From Coco Chanel and Cleopatra, to Elizabeth I and Rosa Parks these one page stories are bound to inspire everyone. Each illustration features a quote, I loved these. 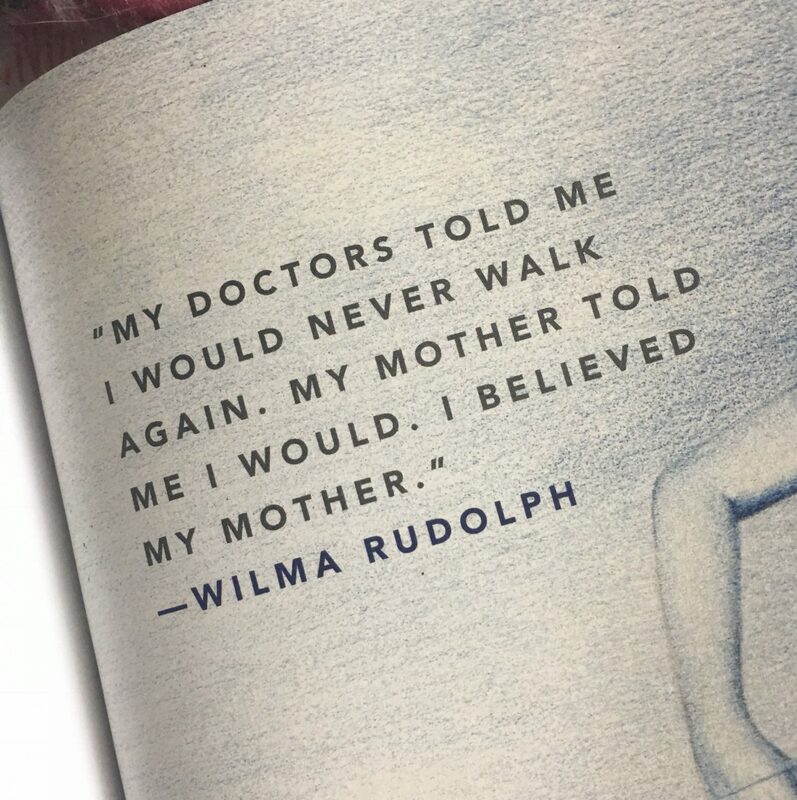 One of my favourites is from Wilma Rudolph, an athlete who was told she’d never walk again, but defied the odds to break 3 world records at the 1960 Olympics. The more of the book I read, I found that I was a bit ashamed that some of the women in the book, I didn’t know anything about. I’d never heard of them. Reading the book has inspired me to learn more about them. It is really easy to see why this book is so popular. Not just with children and little girls, but with adults as well. It is a joy to read. The illustrations are just beautiful. Even the inside cover is gorgeous! There are so many things to like about this book. 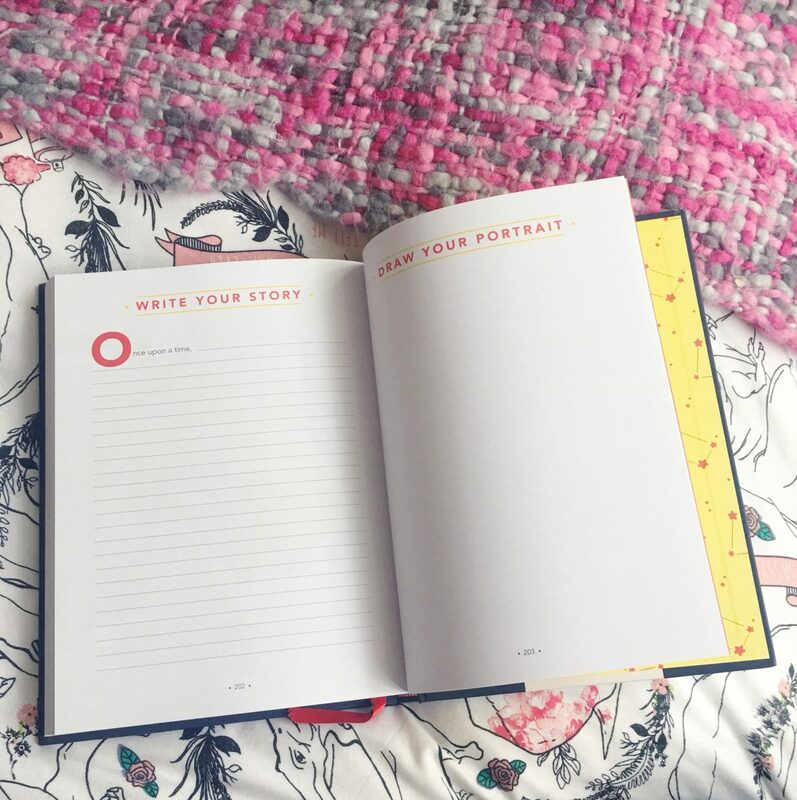 There is even a space in the back for you to add your own story and portrait. The dedication in the front of the book is pretty powerful stuff too, a motto for every little girl to live by. I strongly and firmly urge you to read this book. Read it to yourself, your children, your parents, your friends. Be inspired by what these women have done, continue to do and will do for the rest of their lives. 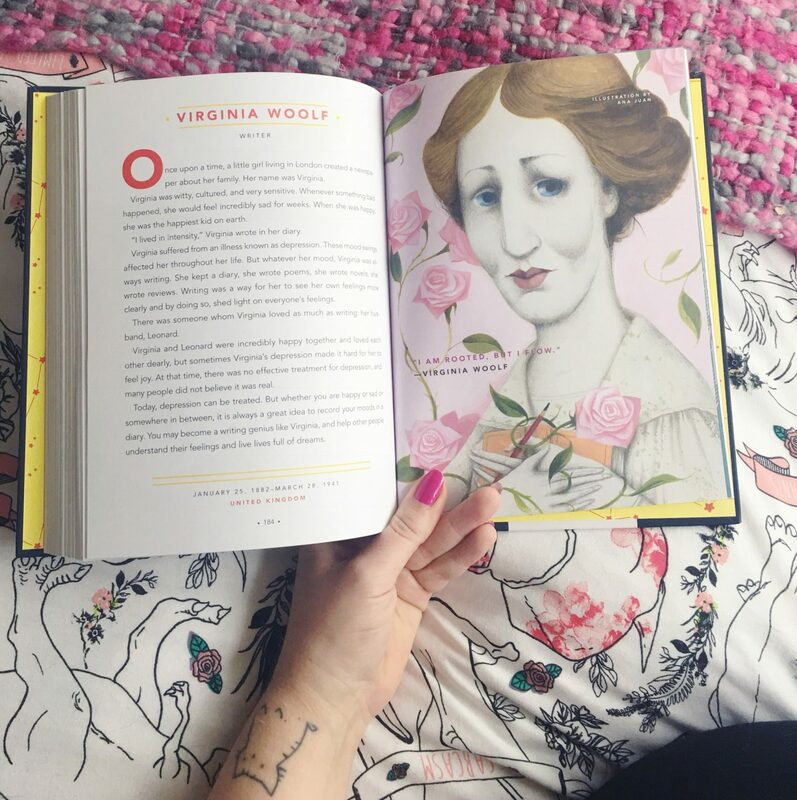 Have you read Good Night Stories for Rebel Girls? What did you think? Drop a comment below. Oh wow, this book looks stunning! The illustrations look gorgeous. 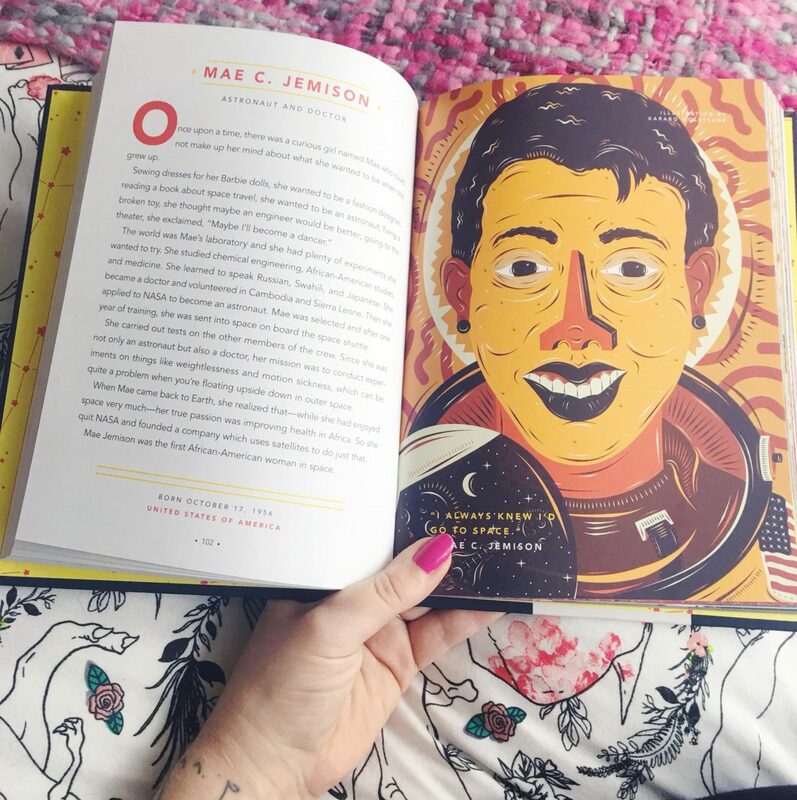 I love the idea of a book filled with stories about women’s accomplishments, I think it would be an amazing book for young children to read!